Thank you to Maria Himes of Just Jewelry & J.J. Boutique for providing me with product in exchange for my honest review. All thoughts and opinions shared are my own. Winter is technically a week away, but cold temperatures and snow flurries are already here. Even though I spent most of my childhood in Northern New Jersey, I have always hated to wear coats! Something about wearing them makes me feel claustrophobic. Adding my third trimester baby bump to the equation just spells disaster. you all the top trends without breaking your budget. Maria Himes has been one of our Spotlight Sponsors since the beginning, and we are so lucky to have her! This was our first time working together, and also my first J.J. Boutique piece. After reading so many rave reviews, I couldn't wait to see what all the excitement was all about. I soon understood, Maria made my experience effortless. After telling her about my pregnancy, she recommended I try one of their blanket wraps. The Perfect alternative to coats! 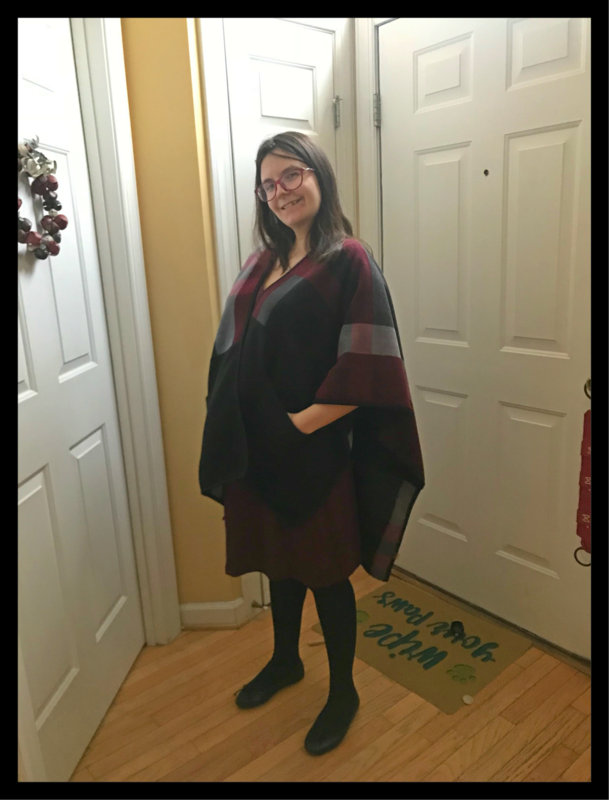 When Maria Recommended I try a J.J Boutique wrap, I wondered if she could read my mind. I had just been browsing online for a maternity jacket, and honestly dreading the purchase. I had not thought about doing a wrap, but after seeing their beautiful selection I knew they would be an excellent alternative. Best of all, they are one size fits all so I will be able to enjoy it post pregnancy. My niece took an immediate liking to my blanket wrap, she loved cuddling up to me and taking cat naps while I was wearing it. 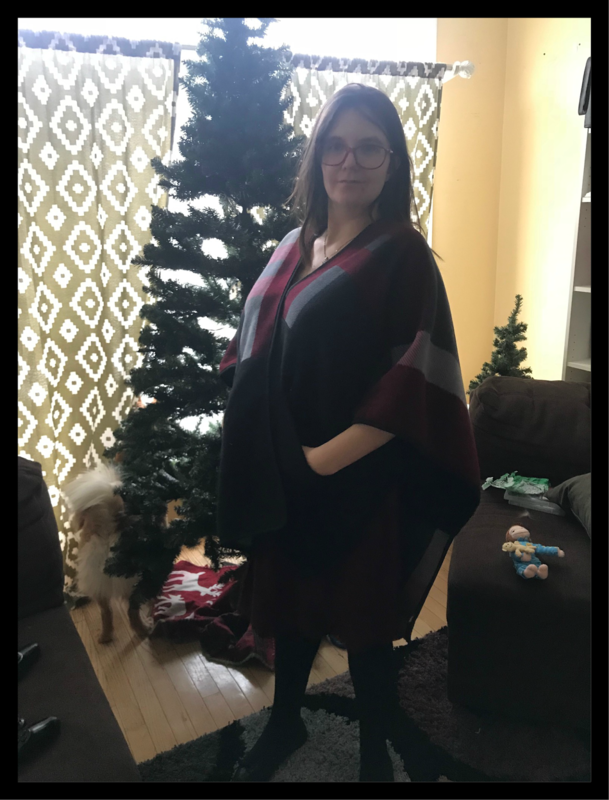 Since the wrap isn't too bulky, I'll be able to keep it on me when the weather is chilly and my future son needs to nurse. 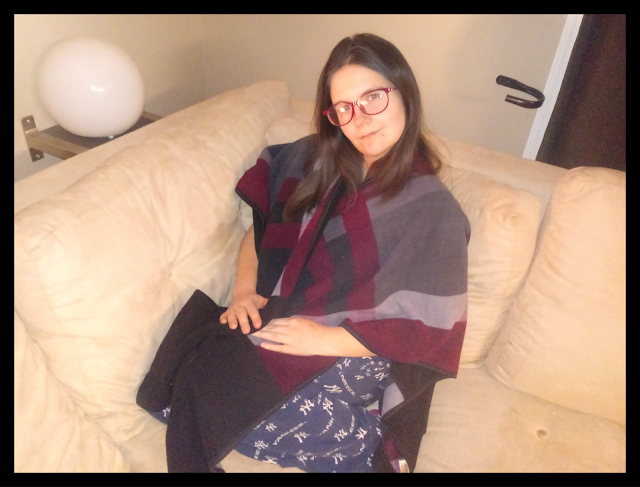 Coat, blanket, nursing cover; this stylish garment does it all! I have been wearing my J.J. Boutique wrap everywhere! It pairs perfectly with jeans, a long sleeve tee and boots; and also looks elegant with when I'm wearing a dress and tights. I have even been grabbing it while I lounge on the couch, it's more comfortable then a blanket. 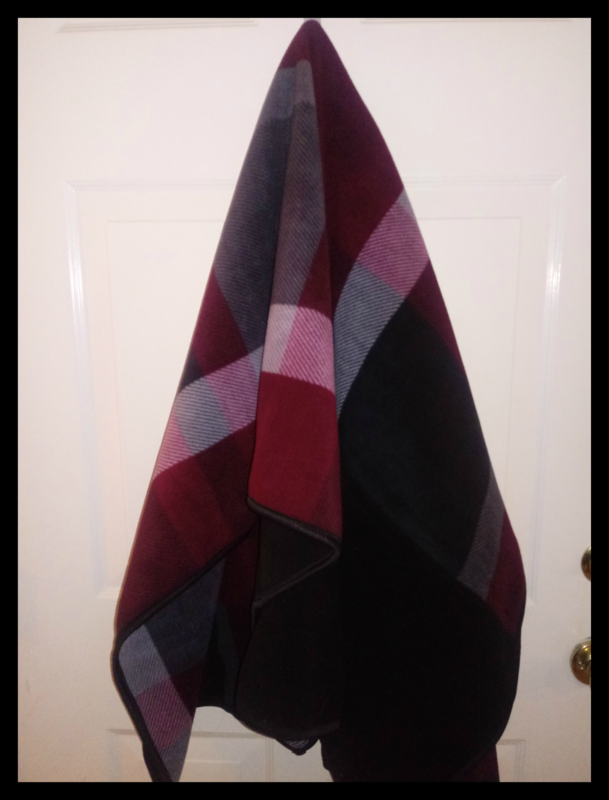 Our blanket wrap is a thick cozy fabric in a stylish grey and burgundy heavy plaid pattern. Blanket wraps paired with our swing dresses are all the rage this season for a dressy look or pairing it with our fleece lined leggings creates an ultra comfy look. One size fits all. 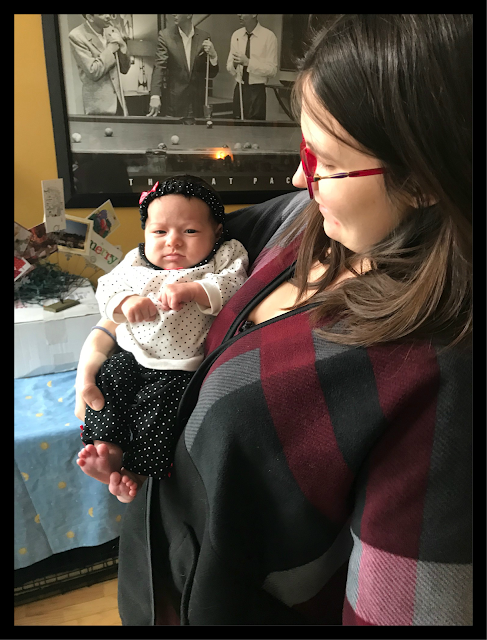 I can't wait to build my post-baby wardrobe with Maria! Fashion has never been my forte, so having her to help make suggestions will offer piece of mind. 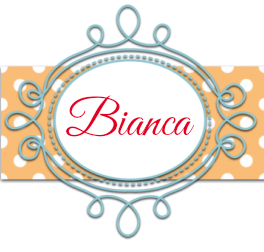 If your attire needs an update and you have any questions, don't hesitate to contact Maria on FB through her Trendy, Not Spendy Group Page or leave a comment on this post. Maria's entire inventory is available on her Just Jewelry & JJ Boutique website! Special thanks to Maria Himes for allowing me to showcase her Just Jewelry & J.J. 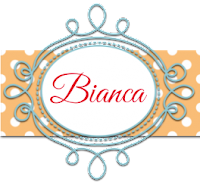 Boutique business with our readers!